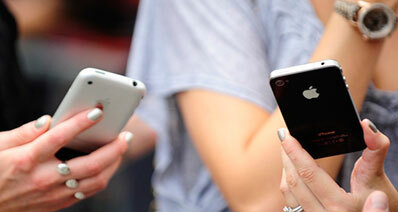 Data loss is amongst the most prominent issues relating to any mobile device, whether it’s an iPhone or iPad. 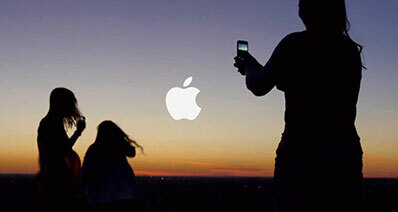 Imagine you have accidentally erased or lost all your iPad data or your younger cousin, sibling or child might have tapped some keys and the iPad data is gone for a toss. Be it a hardware malfunction or accidental deletion, you can always recover the data from iPad. If you are unsure about choosing the right mode, then we are here to guide you through the recovery process in different ways. Keep reading this article for exploring more! 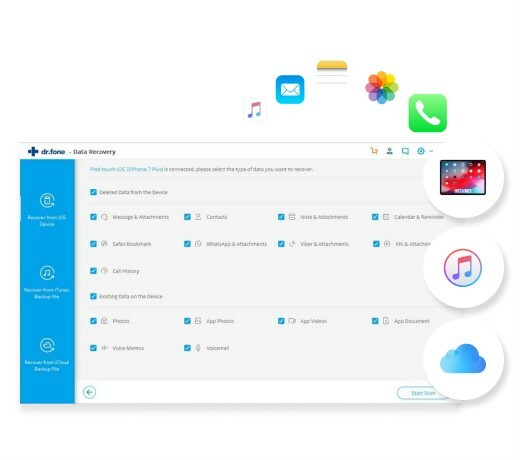 lf you are wondering how to recover lost data on iPad, then we must tell you that there is no other tool than iSkysoft Toolbox – iOS Data Recovery for that purpose. 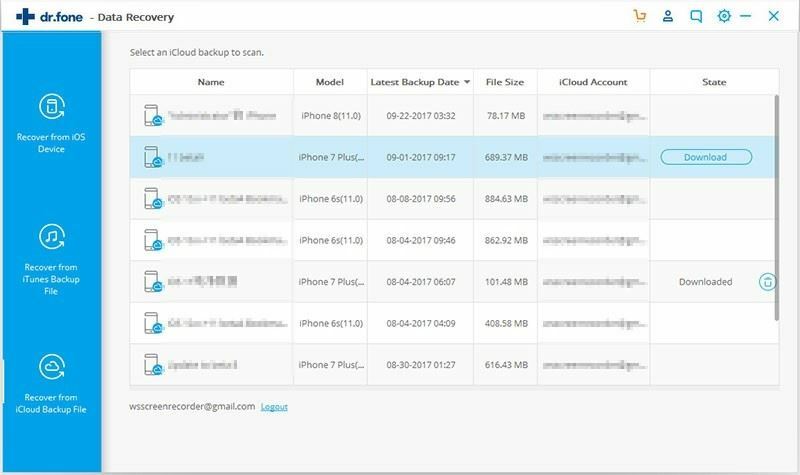 This tool not only restores data from your iPad but extracts it from iTunes or iCloud encrypted backup data. You can read the data, and preview it prior to recovering. Whether you lost the data due to iOS crash, factory reset, locked, passcode forgotten, water damaged etc. 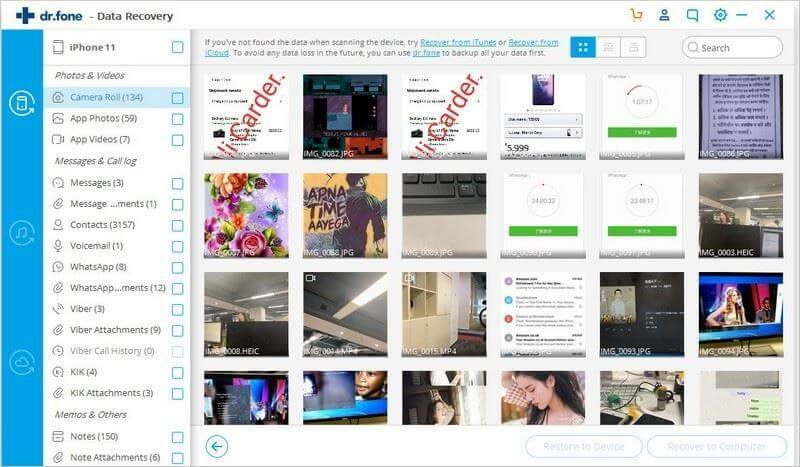 from your iPad, this tool can recover all. 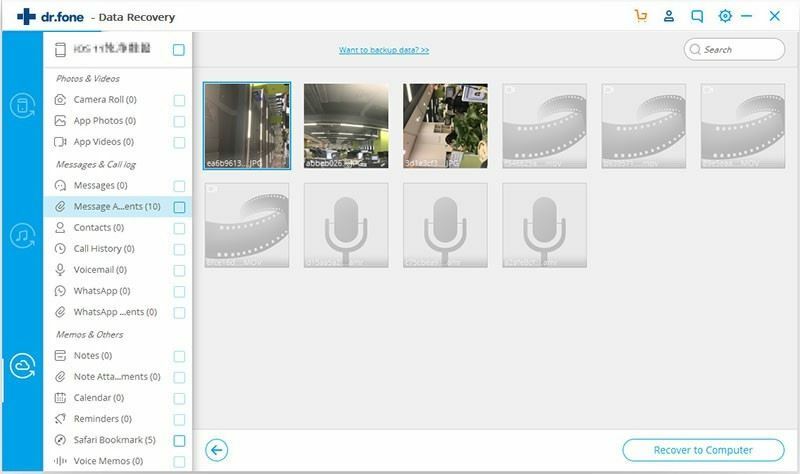 You have 3 professional modes for previewing and recovering data from iPad, iCloud, or iTunes backup files. 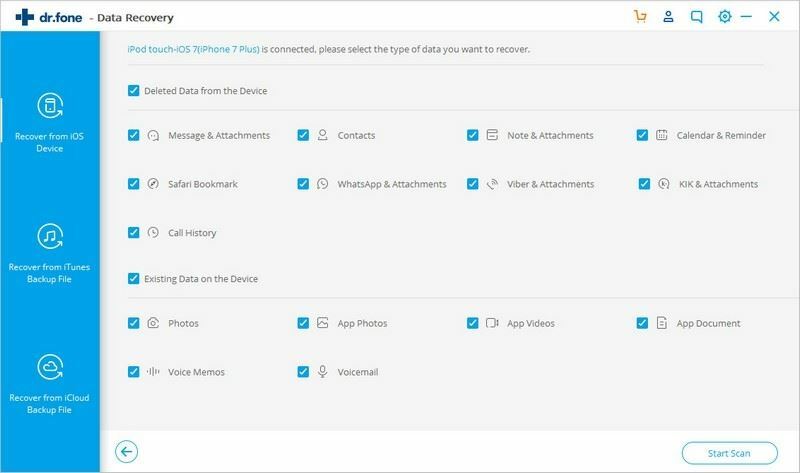 You can recover more than 20 types of data from your iPad, including photos, videos, iMessages, notes, calendars, app data, WhatsApp history, etc . It is compatible with Windows and Mac computers perfectly. 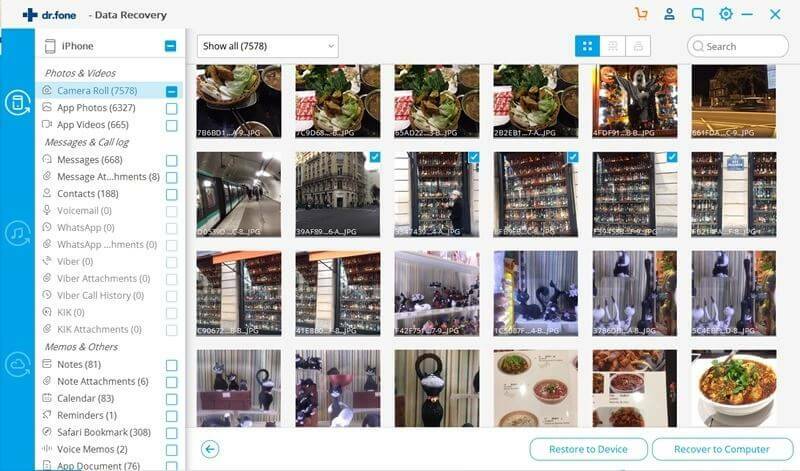 It works in 3 steps to recover data from iPad, including scanning, previewing, and recovering the device data. It supports every iPad mini, iPad pro, iPad air, iPhone, iPod Touch. Ensure that you have updated iTunes to the latest version on your computer. Disable the automatic sync feature of iTunes by visiting ‘Preferences’ > ‘Devices’ > check ‘Prevent iPods, iPhones, and iPads from syncing automatically’ > quit iTunes. Get your iPad connected to the computer after launching iSkysoft Toolbox for iOS. Trust the computer on your iPad and then hit ‘Data Recovery’ tab. 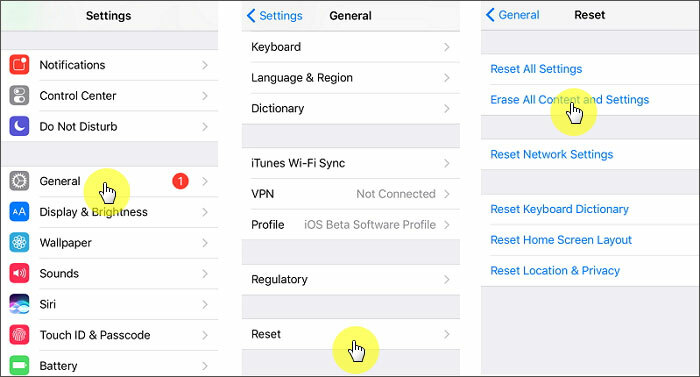 You will be navigated to ‘Recover from iOS Device’ by default. As you want to recover the entire iPad data, tap on the check boxes against ‘Deleted Data from the Device’ and ‘Existing Data on the Device’. Now, click on the ‘Start Scan’ button and allow few minutes to get the iPad data scanned. Select the file types from the left panel for previewing the scanned data. Mark the checkboxes against the desired data type and then tap ‘Recover to computer’. This will save the recovered data on your computer, which you can export to your iPad later. Select the ‘Data Recovery’ tab after you launch the software on your PC. Now, select ‘Recover from iTunes Backup file’ option from the left. You can then see all the iTunes backup files listed on the software interface. Select the one you have backed up just before data loss and then press the ‘Start Scan’ button. It will extract the backup file from iTunes. From the list of data types displayed after the iTunes backup file got extracted, you need to pick the desired data to preview it and mark the checkboxes against the one you wish to recover. Then, click ‘Export to computer’. Launch iSkysoft Toolbox for iOS on your computer. Hit on the ‘Data Recovery’ tab from the iSkysoft Toolbox interface. After selecting ‘Data Recovery’ option, go to ‘Recover from iCloud Backup file’ on the left panel. 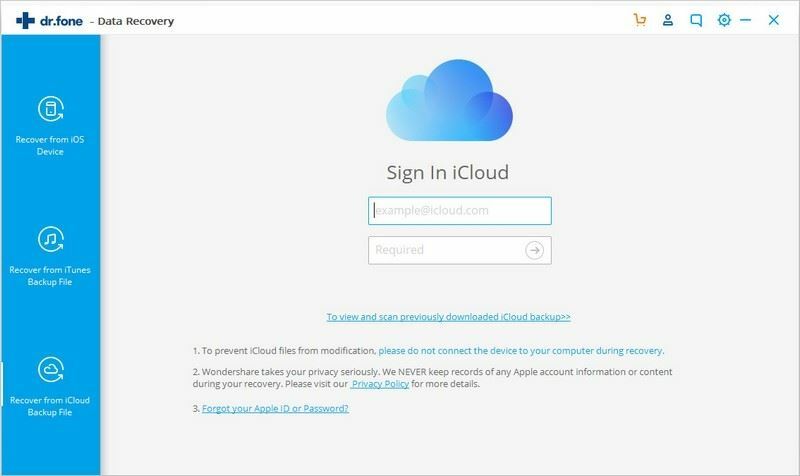 When navigated to the next page, you need to key in the iCloud credentials here and login to it. You will see a list of backup files here. Select the most recent backup file prior to losing your iPad data and then click the ‘Download’ button next to the chosen backup file. As soon as you click ‘Download’, a popup window will appear onscreen. Here, tap the ‘Select All’ checkbox and then tap the ‘Next’ button soon after. You can even select the desired data type only by clicking the checkbox adjacent to it. When the data is scanned, select the desired data from the left panel by selecting the checkboxes and then hit ‘Export to Computer/Mac’ button. The data gets exported to the computer, which you can later transfer it to your iPad easily. 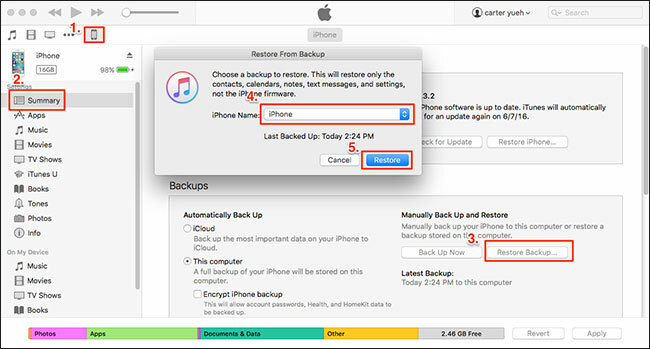 This section will unfold the step by step process to restore iPad data using iTunes backup file via iTunes. Here’s how to do it. Launch the latest version of iTunes from a pre-trusted computer on your iPad. You must have backed up your iPad using iTunes on this PC in the past. Get your iPad connected using a lightning cable and on the iTunes interface select your device. Hit the ‘Summary’ tab and then tap the ‘Restore Backup’ button there. Select the most relevant backup file from the list of backups and then click ‘Restore’. It will take a while to restore the entire device data. You need to turn ‘ON’ iCloud backup in your iPad settings prior to losing the data and should have a backup over there. Also, you must understand that this process will wipe off all your existing data on your iPad. So perform this operation on when the existing data is of no use to you or if you have backed it up already. You need to browse to ‘Settings’ > ‘General’ > ‘Reset’ > ‘Erase all content and settings’ to clear everything from the iPad. 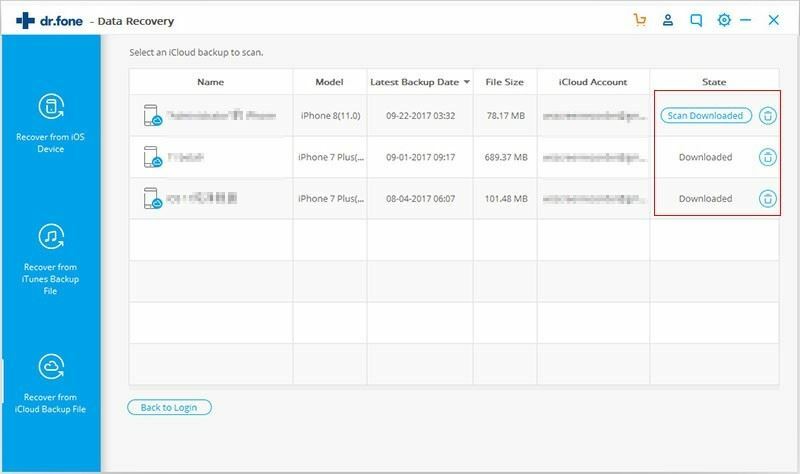 Proceed to set up your device like normal and when you visit ‘Apps & Data’ > tap ‘Restore from iCloud Backup’ > log-in to iCloud with the same credentials you have used to take backup. 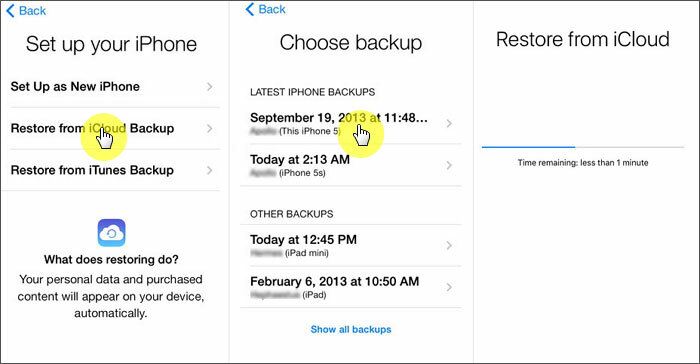 Click ‘Choose backup’ and select the desired iCloud backup from the list of backups. Make sure that your iPad is connected to a strong Wi-Fi network to allow the recovery process take place easily.